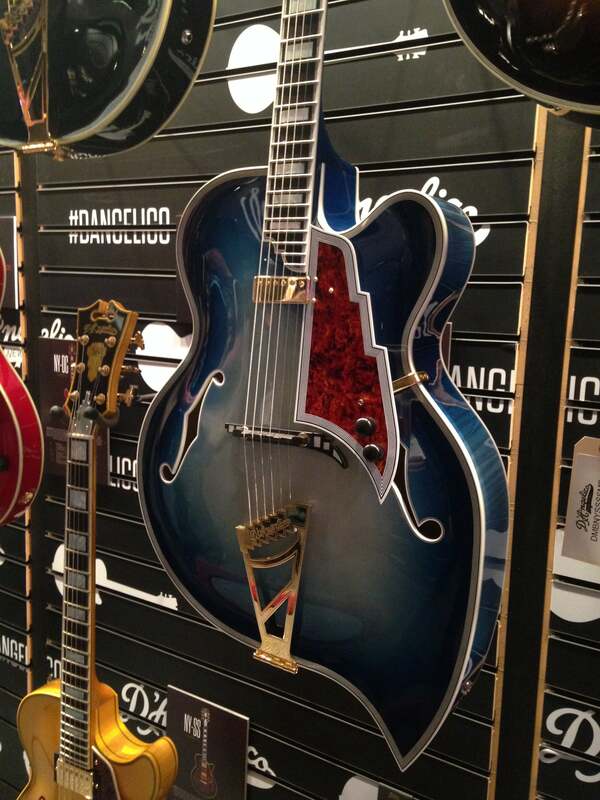 NAMM 2018: D'Angelico to Introduce First Solid-Body Models Ever! 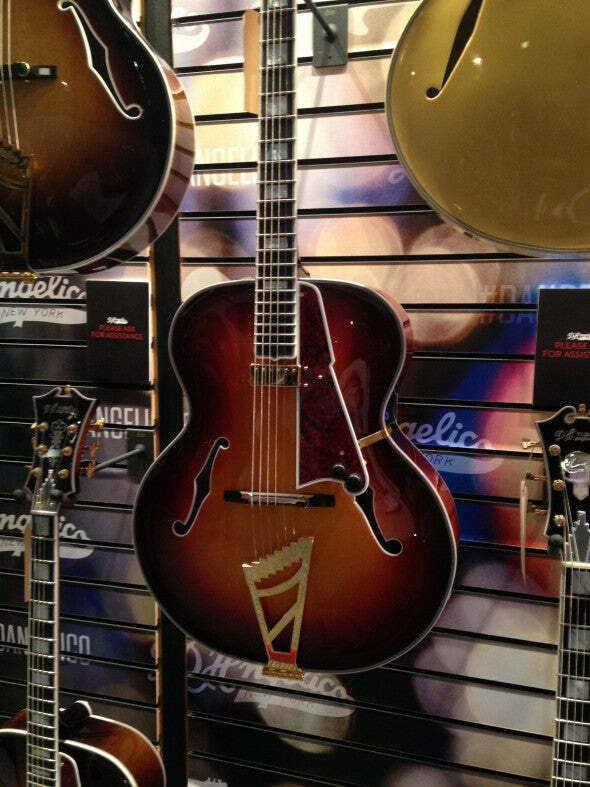 ﻿Winter NAMM 2018 Coverage: D'Angelico has surprised us all with the introduction of their new solid-body models - the Bedford, Ludlow and Atlantic! 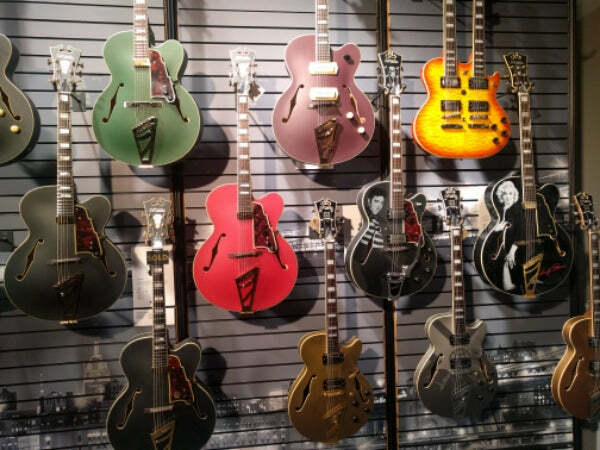 The Music Zoo will be checking these out for sure! 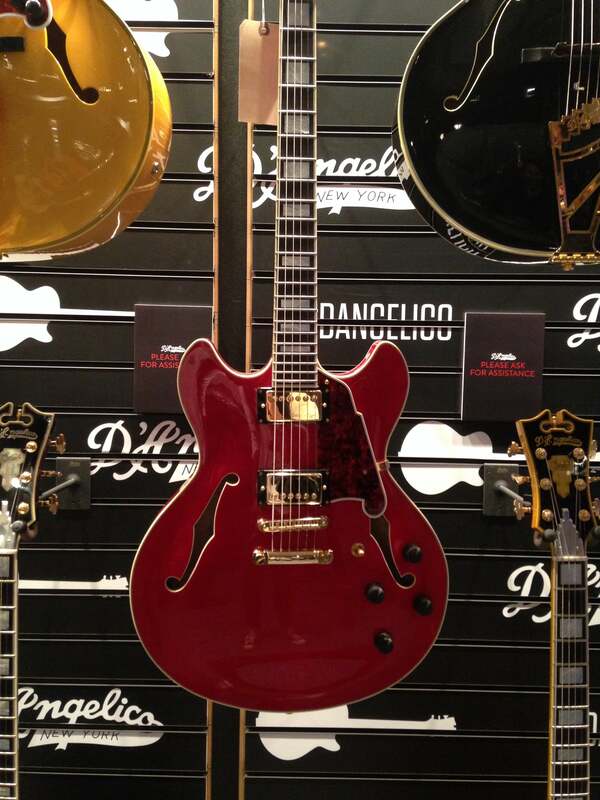 NAMM 2017: New D’Angelico Guitars! NAMM2017 D’Angelico put on a show this year, debuting some very cool new models including a new Bob Weir Signature guitar! We were also pretty impressed with the Premier EXL-1, shown below in both black and white! Have a look at the photos and let us know what you think. 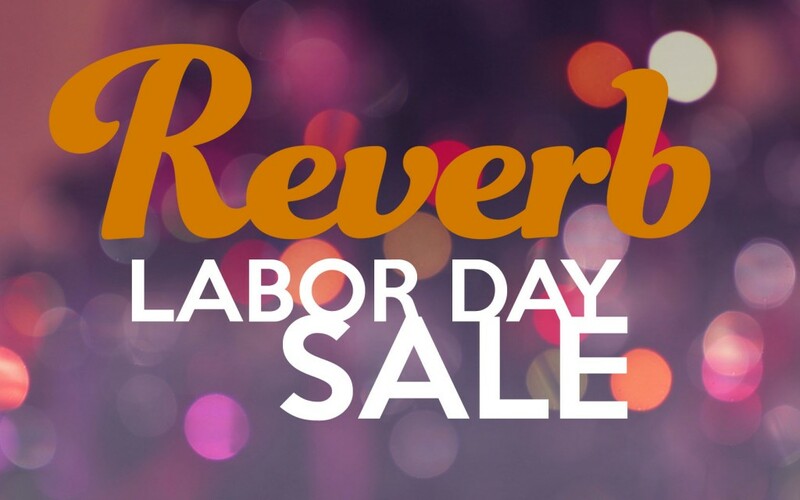 Be sure to get in contact with us to purchase! 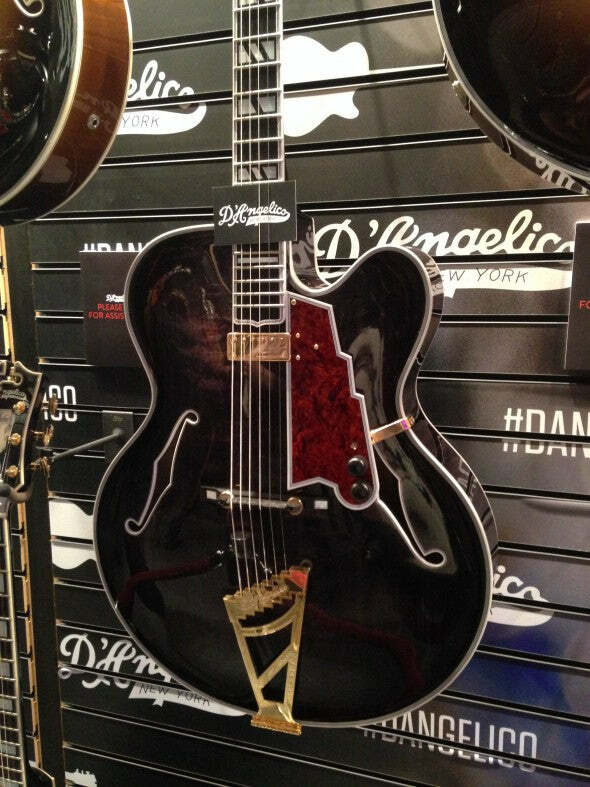 NAMM2016 We had a great year with D’Angelico Guitars in 2015, and this years batch of Archtops, Semi-Hollows, and Acoustics are sure to turn some heads. 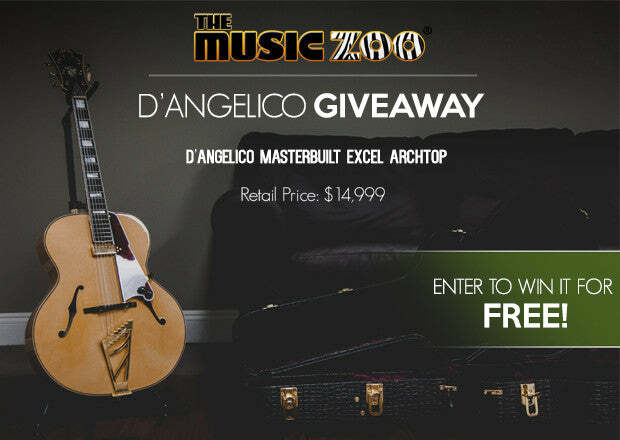 This year we focused on D-Angelico’s USA Master Builder Series built by Queens native, Victor Baker! Check out the pictures below! 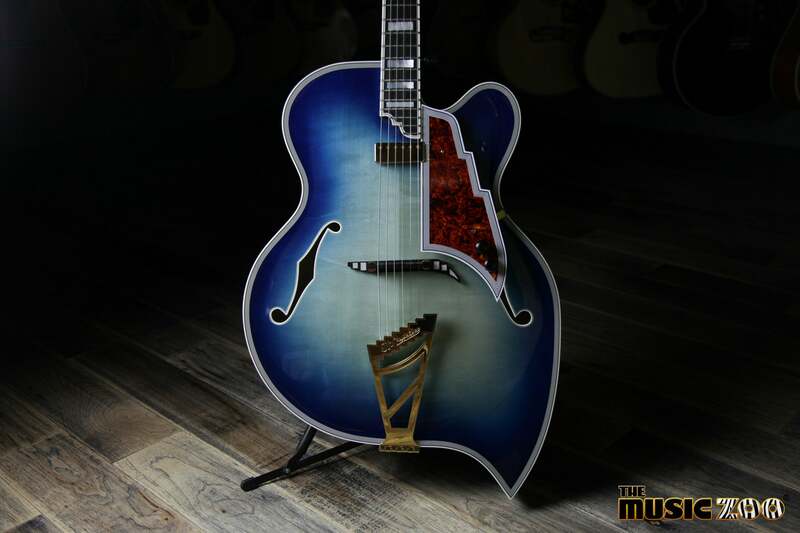 If there’s anything you like, contact us!